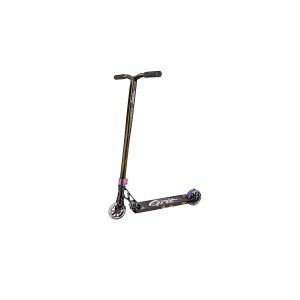 THE ENVY COLT SETS THE BENCHMARK FOR QUALITY & VALUE, AMONG BEGINNER TO INTERMEDIATE SCOOTERS! 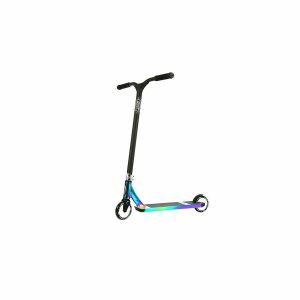 The Series 3 Colt has had some serious upgrades this year and with brand new colourways. 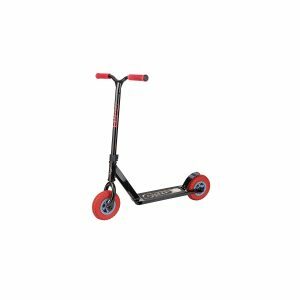 These are focused towards the younger rider advancing into the more intermediate level. 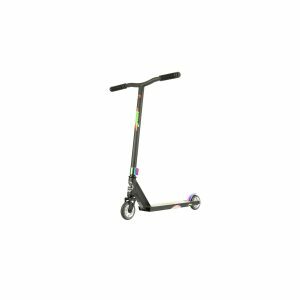 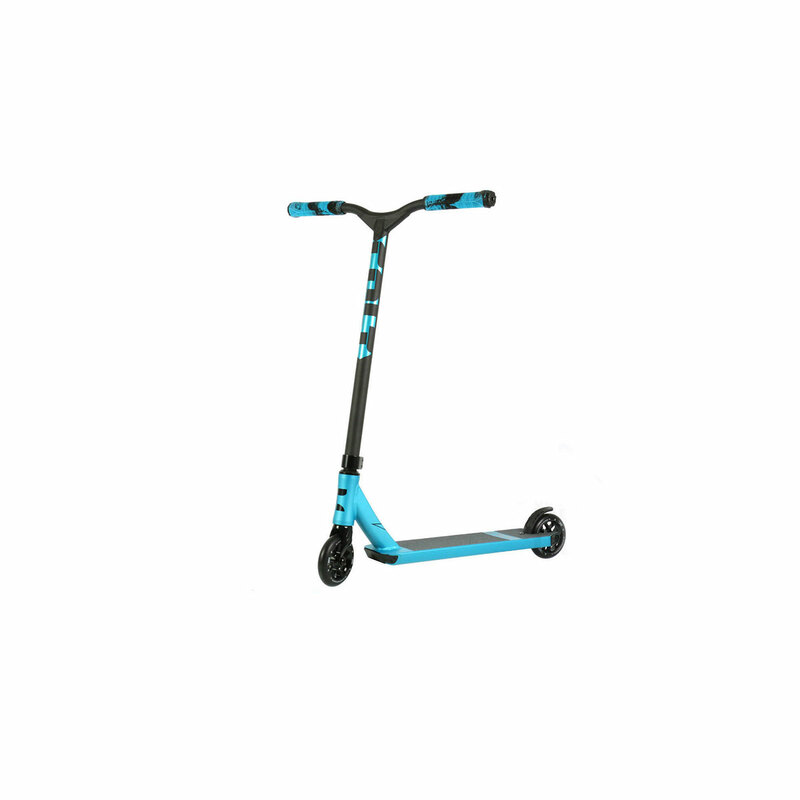 This scooter is perfect for the younger rider looking to progress in the sport!